The wispy single "OMG" floats with you. 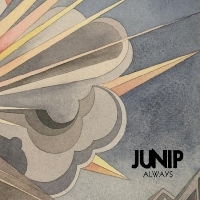 It's an airy, powerful ode to lost exuberance and love. 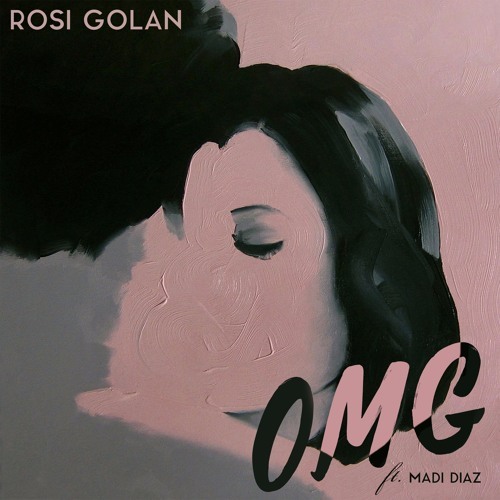 “OMG” was co-written by Rosi Golan, Madi Diaz and Kevin Seaton (Snoop Lion), who also produced the track and album.